COMMunity Beat | Postcard from Barbados (part 2)! 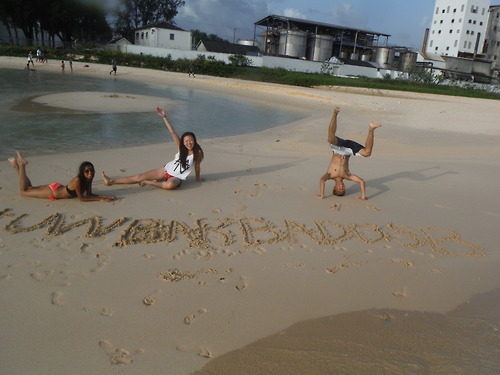 Postcard from Barbados (part 2)! Visit his site to read more of his experiences studying abroad, and check back next Friday for another Postcard from Barbados.